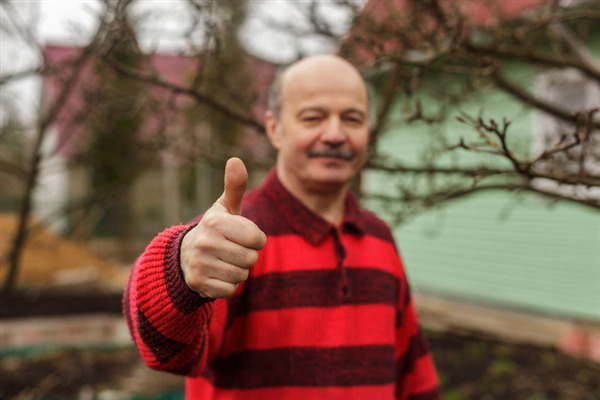 One of the best ways to keep an HOA thriving is to ensure that the community stays populated with happy residents that stick around. Attracting the kind of residents you want in your community requires providing them with the right kind of amenities to encourage them to pick your community out of all their other options. 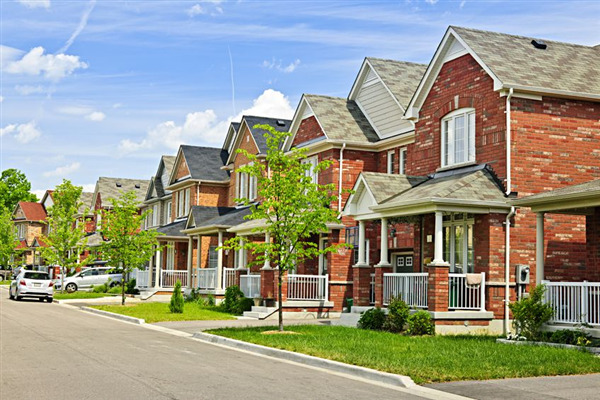 Tenant satisfaction is a critical factor in a host of HOA management concerns. The following tips can help your HOA develop a solid community that is responsive to concerns and attractive to quality residents. You run into difficult situations with tenants, such as someone frustrated over an ongoing maintenance issue. Your goal is to de-escalate these encounters while remaining professional throughout the interaction. 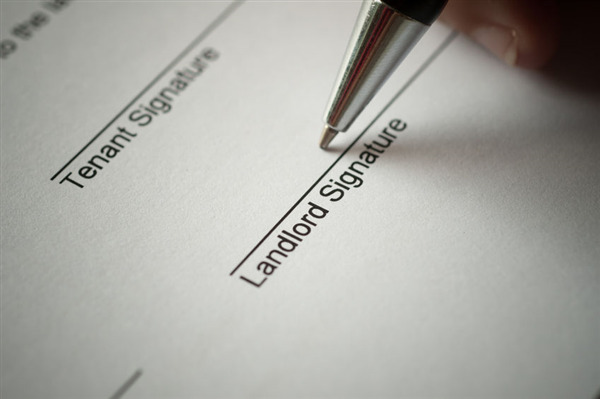 Sometimes it can be difficult, especially if you're dealing with a non-paying tenant, but you can use these methods to keep everything under control. Electing to use a property management company to oversee a homeowner's association or rental properties can truly help you rest well by knowing that your property is in good hands. Choosing the right property manager is a huge decision that can positively impact your investments. A professional property manager is well worth the pay, while a poor one will have you regretting ever investing in rental property. There are two very important things you should consider when selecting a property management company.